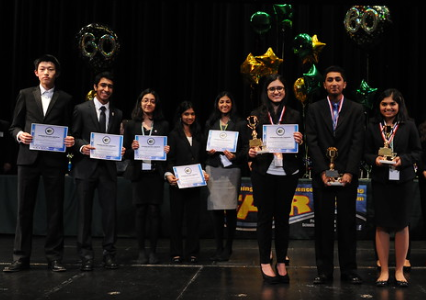 Team Washington is comprised of the Grand Champions from the WSSEF and five Regional Fairs. Team Washington attended the 2017 Intel International Science & Engineering Fair (ISEF) in Los Angeles, CA and competed amongst 75 countries worldwide. 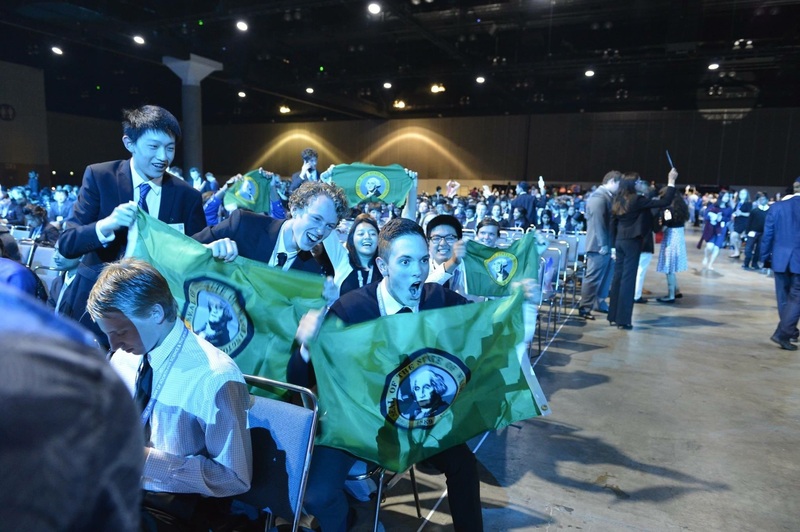 How did Team Washington science fair finalists do at the Intel International Science & Engineering Fair? Click and Find out here. Team Washington cheering for our Washington State award recipients at the ISEF.